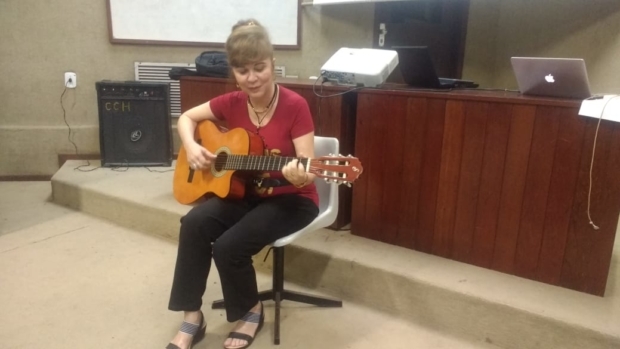 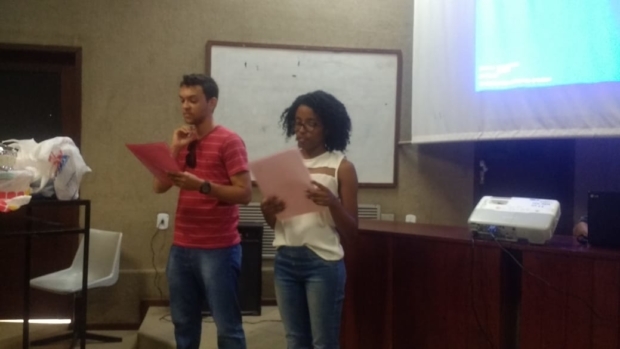 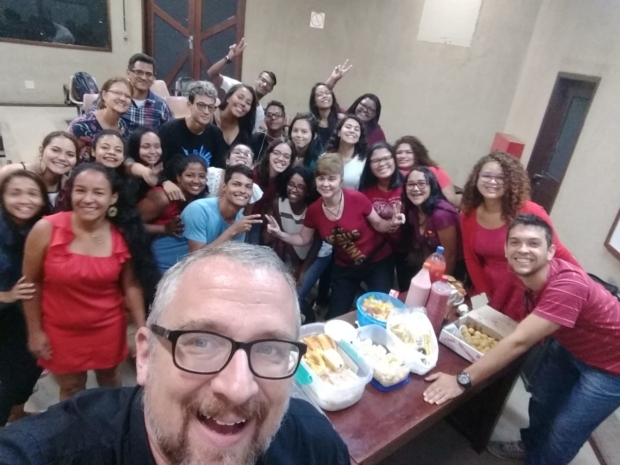 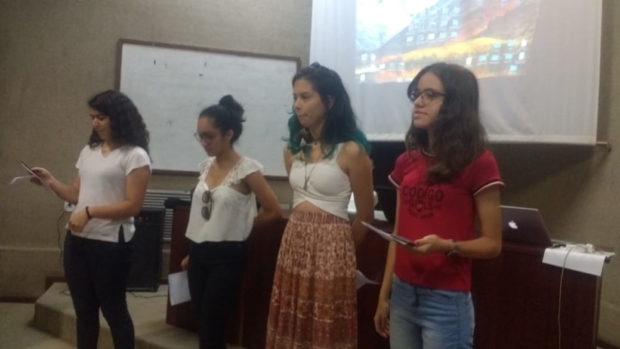 For the past several years I have been invited to give a talk about the American Thankgiving holiday to Language Arts students at the Federal University in São Luís (UFMA). 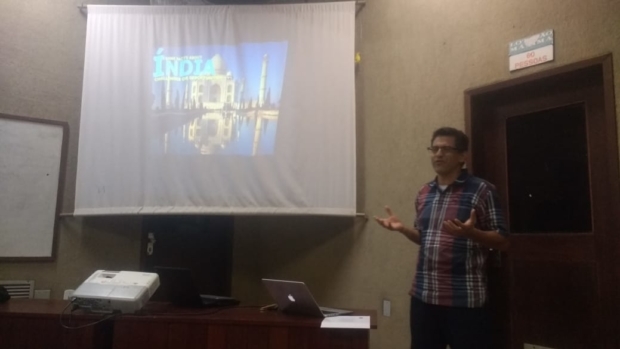 Today I was blessed by the presence of Jefferson and Ermgard, Brazilian missionaries to India. 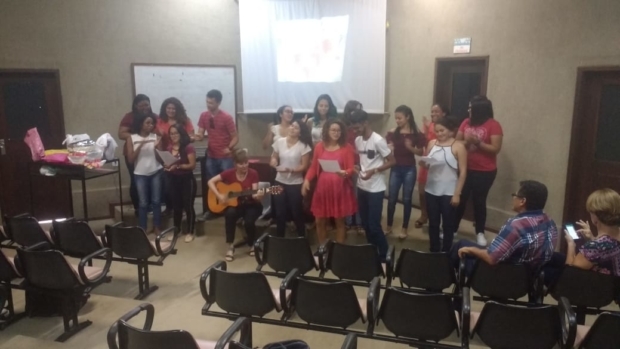 We had a great time with the students, and were able to clearly share the Gospel.